Super Mario Odyssey isn’t the only game Nintendo will be offering a Starter Pack month. 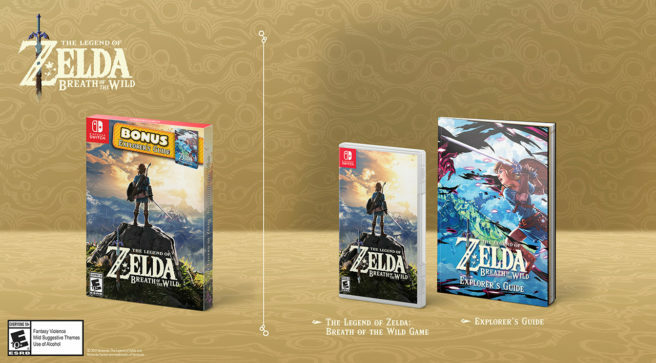 On the same day, Zelda: Breath of the Wild and Splatoon 2 will be receiving the same treatment. The Zelda: Breath of the Wild version comes with the game and “Explorer’s Guide”. 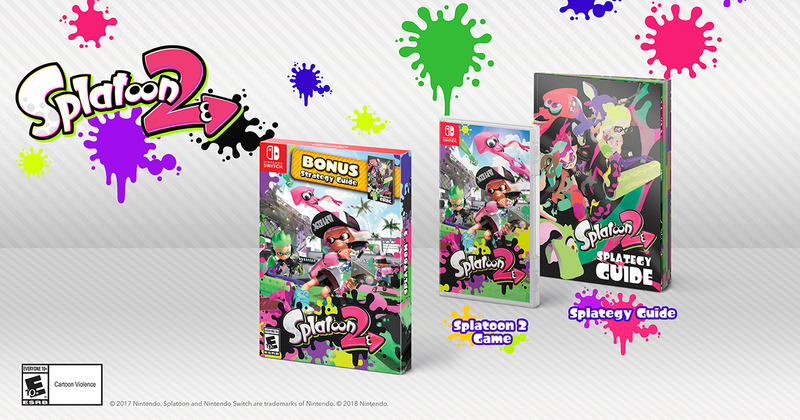 It’s mostly the same with Splatoon 2, as the package includes the game and “Splategy Guide”. Both releases will cost $59.99. They’ll go on sale starting September 28.